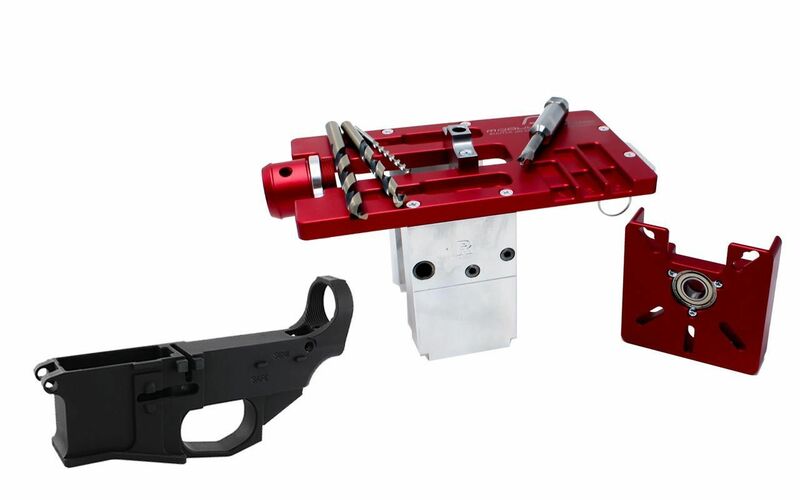 When you’re looking to finish your 80% Lower Receiver using one of our Drill Press Jigs, you’ll absolutely want to grab one of these bad boys! 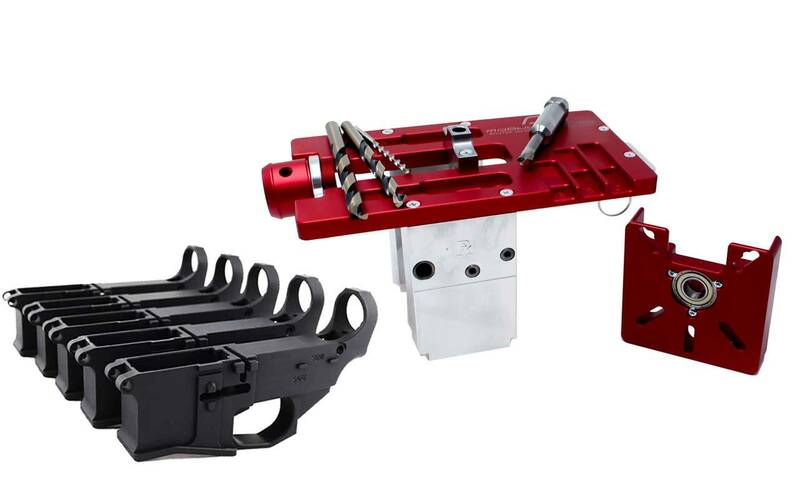 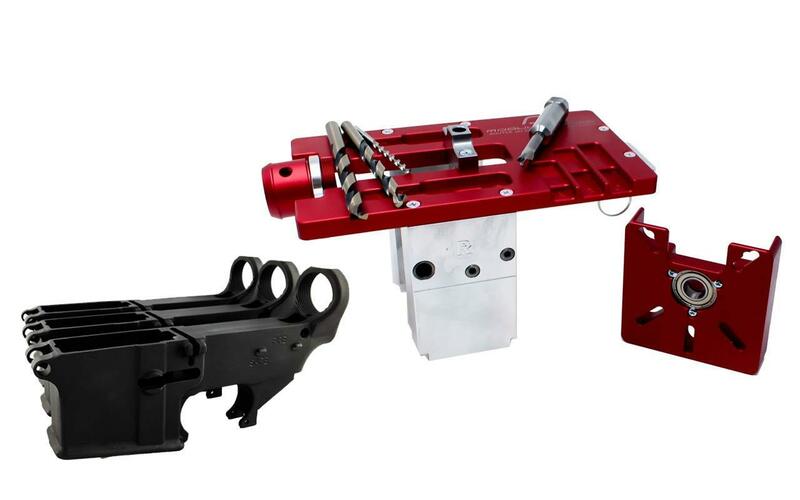 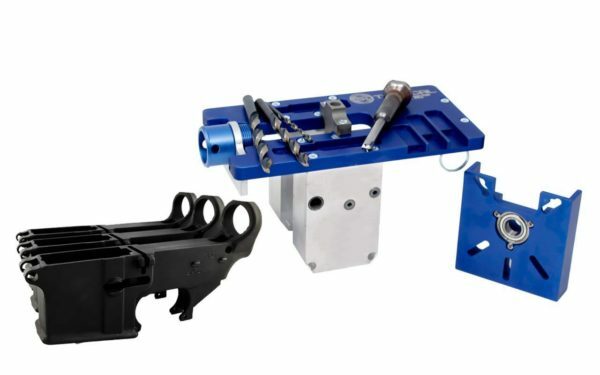 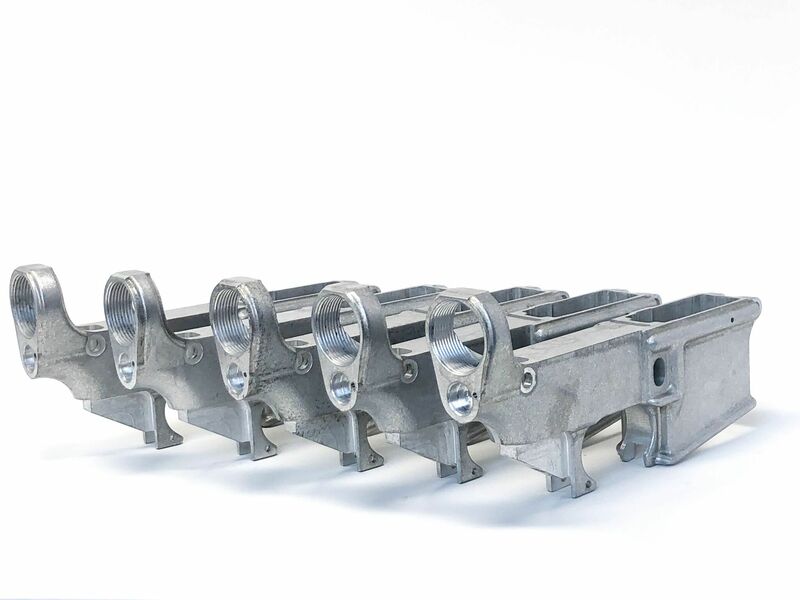 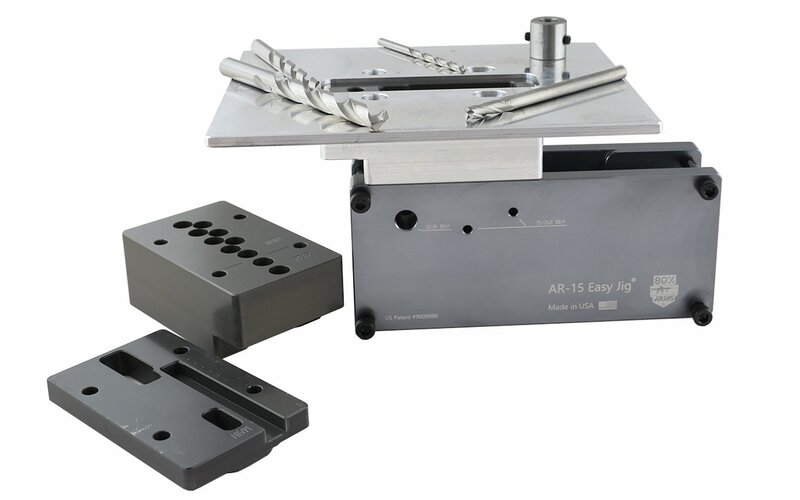 Designed with ground jaws that grip your drill press jig, this vise will ensure that your 80% Lower Receiver stays right where you put it while it’s being cut out. 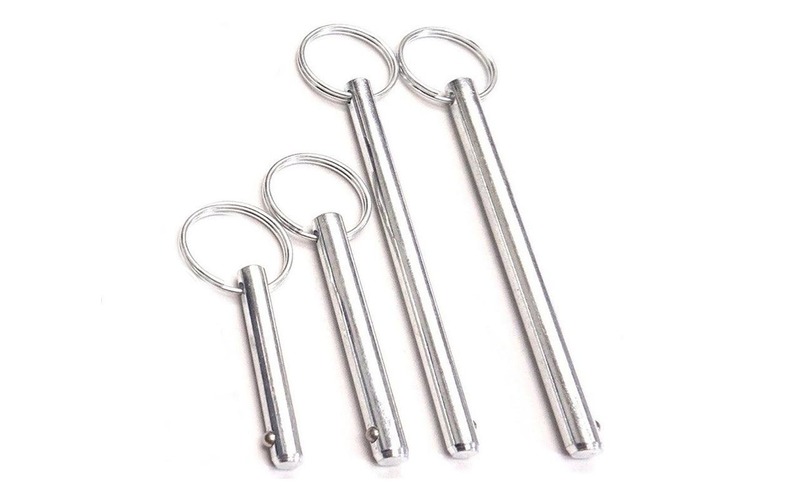 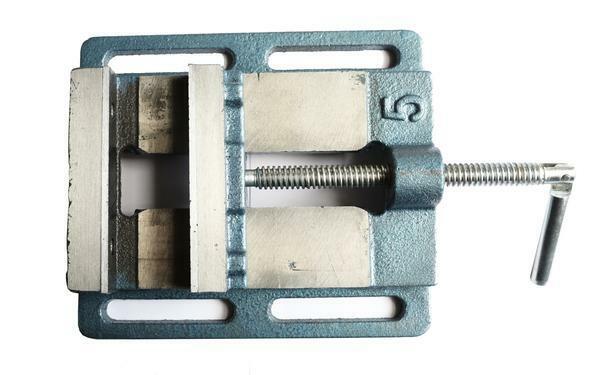 Give yourself peace of mind knowing that your holes will be accurate and straight, and your lower won’t be ruined because it slipped from the jaws of your vise!